OverviewReleased on July 14, 2003. Tiger Woods PGA Tour 2004 is the first Tiger Woods game to feature the Gameface (create a player) feature, as well as online play for the PS2 edition. Now you can add videos, screenshots, or other images (cover scans, disc scans, etc.) 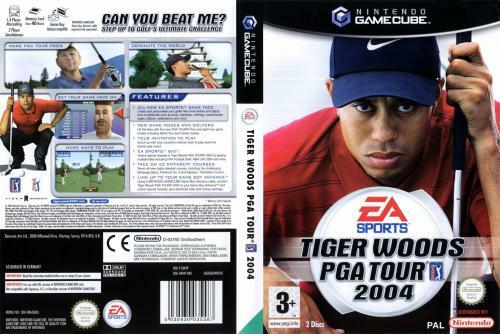 for Tiger Woods PGA Tour 2004 (Disc 1) to Emuparadise. Do it now!